GOOD SHOTS AND BETTER THERE WASN'T ROOM FOR IN TH BOOK. 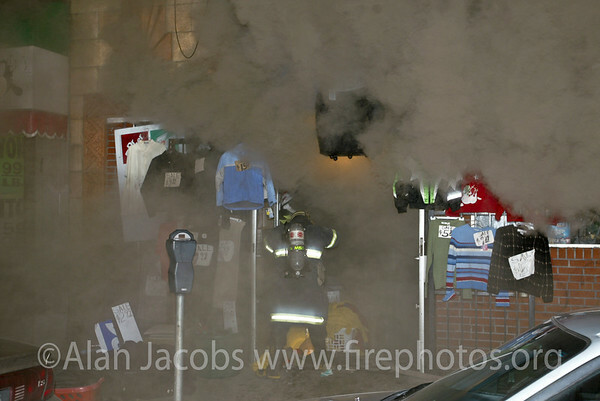 The Dollar Store Fire: 211 alarm, 11/12/02 Cermak Rd. and 20 something.